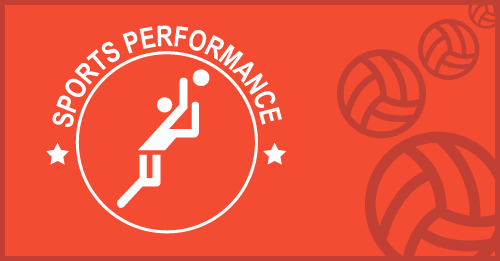 The Great Lakes Center and Sports Performance Volleyball Club are always looking for motivated individuals who are interested in pursuing a career in the sport of Volleyball. We have literally dozens of openings each year with our various club teams, summer camp programs as well as the numerous clinics and workshops that we offer. For more information please contact Cheryl Butler, cheryl@greatlakescenter.com. Hiring SPVB Coaches for 2018-2019 Season! Hiring coaches for the 2018-19 boys and girls club season. Please email Cheryl at cheryl@greatlakescenter.com for the Girls Program and Troy at troy@greatlakescenter.com for the Boys Program. The Volleyshop is currently seeking individuals for part-time retail positions. Responsibilities include working the register, restocking, tagging merchandise and general cleaning. The right candidate will have a strong commitment to customer service. Retail experience and basic volleyball knowledge a plus. Hours will be mainly between 9am-9pm weekends with the possibility of extra hours during the week. Reliability is a must. If interested please contact Sue at Sue@greatlakescenter.com. Include any relevant experience, number of hours you’re looking to work and availability. NO phone calls please. Great part time job for college student. Amount of hours will vary depending on season.